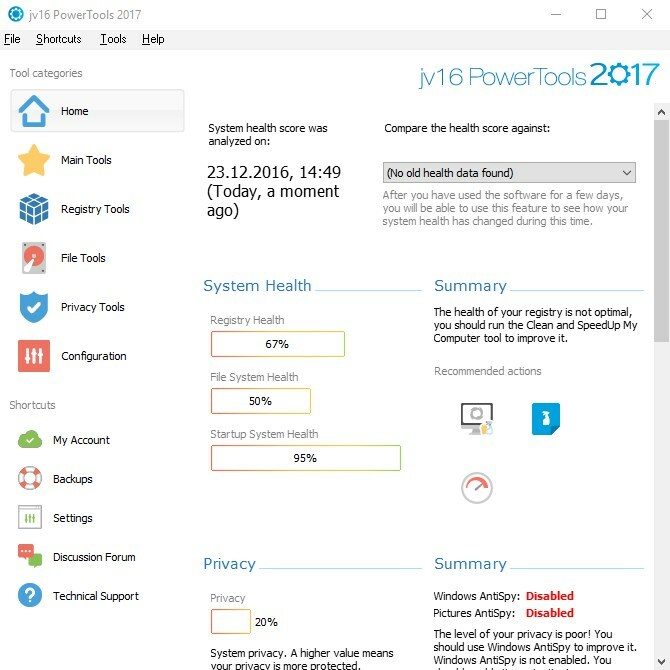 jv16 PowerTools a utility software suite for the Microsoft Windows operating system designed to help analyze, optimize and maintain the computer. Developed by Macecraft, Inc.
What can jv16 PowerTools do? What is the license type of jv16 PowerTools? jv16 PowerTools is an Commercial Product. 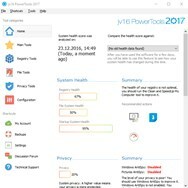 What are all platforms are supported by jv16 PowerTools?